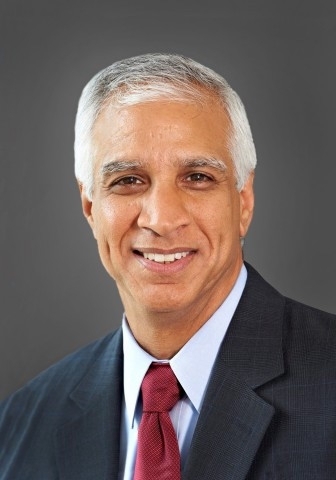 ServiceMaster Global Holdings Inc., a provider of residential and commercial services, has appointed Naren K. Gursahaney to its board of directors, effective December 1. Gursahaney is the former president and CEO of The ADT Corporation, a provider of security and automation solutions for homes and businesses. Prior to ADT’s separation from Tyco International Ltd. in September 2012, Gursahaney served as president of Tyco’s ADT North American residential business segment and was president of Tyco Security Solutions. Before joining Tyco, Gursahaney was president and CEO of GE Medical Systems Asia, where he was responsible for the company’s sales and services business in the Asia-Pacific region.